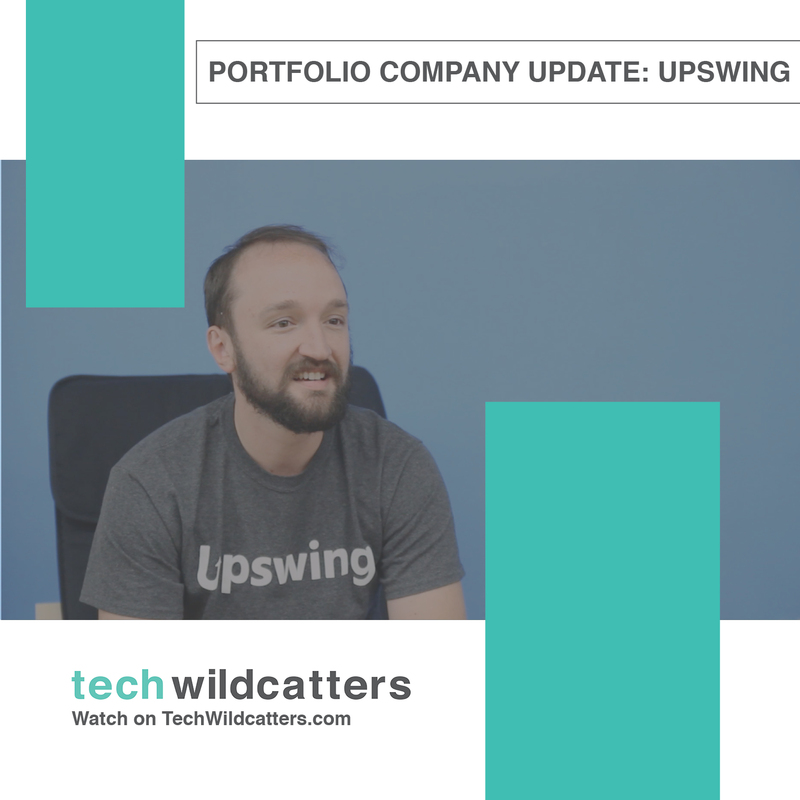 After building up our portfolio to several dozen successful startups, including Selery (whose funders now include Mark Cuban), KeyRing (acquired by Gannett), and Validic (with a series B led by Kaiser Permanente), Vanessa is crucial to taking Tech Wildcatters into our next level of growth. Joining us as a Venture Principal, Vanessa is a longtime marketing and communication executive based in Silicon Valley, where she’s worked with some of the largest tech companies, including Pixar and Samsung. 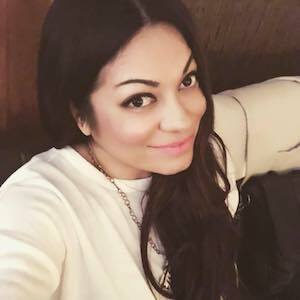 Her first communications firm, theMIX agency (founded in 2007), helped launch countless successful startups based in the Bay Area, across the US, and internationally from Beijing and Tokyo to Oslo and Berlin. Under her counsel and guidance, many have went on to build successful marketing programs and attract new funding/acquisition offers, including Geoloqi (acquired by Esri), SendGrid, Podio (acquired by Citrix), and Appcelerator (acquired by Axway and now among the largest developer ecosystems for mobile). 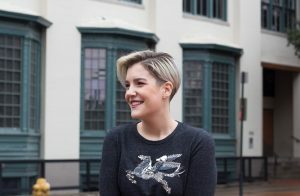 Most recently, Vanessa and her marketing consultancy, AnyContext (founded in 2016), spearheaded the launch of Creator, the automated gourmet burger restaurant that’s been widely covered in major media outlets including Wired, the Wall Street Journal, and Bloomberg, the US launch of Japan-based shopping app Mercari (now with 37 million+ American downloads and valued at over $1 billion), and Blind, the anonymous messaging app for tech company employees that’s become incredibly influential in the tech world, according to TechCrunch. 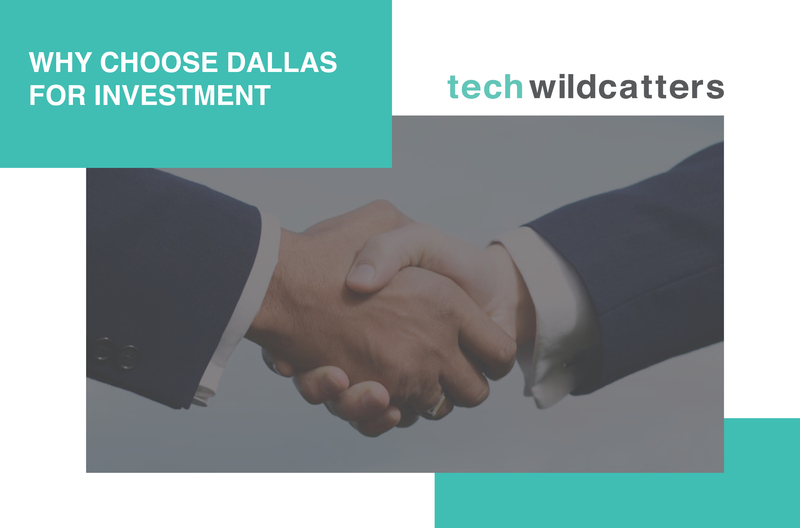 Joining us as a Venture Associate who’ll support Vanessa’s efforts, Rachel is a well-known member of the Dallas tech scene, with stints as Director of Events and Programs at the Dallas Entrepreneur Center, and Lead Organizer of Dallas Startup Week. 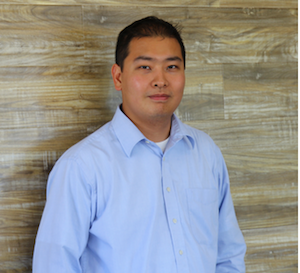 Through Rachel Chang Consulting, she’s also become a thought leader who leverages video on LinkedIn as a powerful marketing and engagement tool. Vanessa and Ricky will be representing Tech Wildcatters at Disrupt San Francisco 2018(September 5-7), accompanying our immigration workflow startup FastVisa (booth F106 Security & Privacy on Sep 6). They’ll also be meeting with startups in the B2B, SaaS, EdTech, Blockchain, and eSports space. 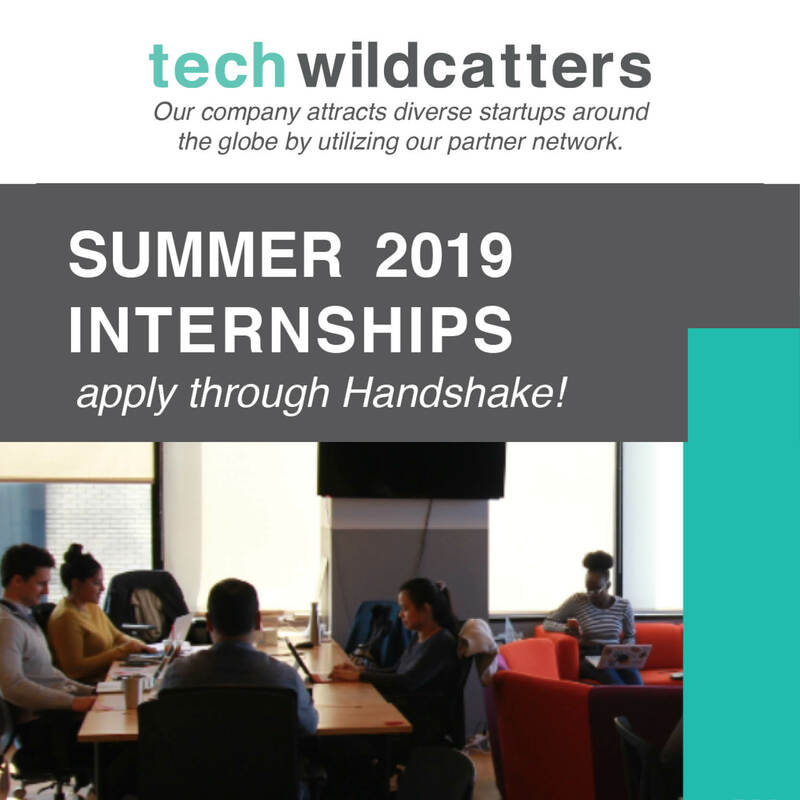 If you’re in the Bay Area then, they’d love to get in touch -- connect with them at hello@techwildcatters.com!